For 200 years we have been mining our solar system's asteroid belt in peace. All that changed the day the Krainian Empire invaded our outer territories! 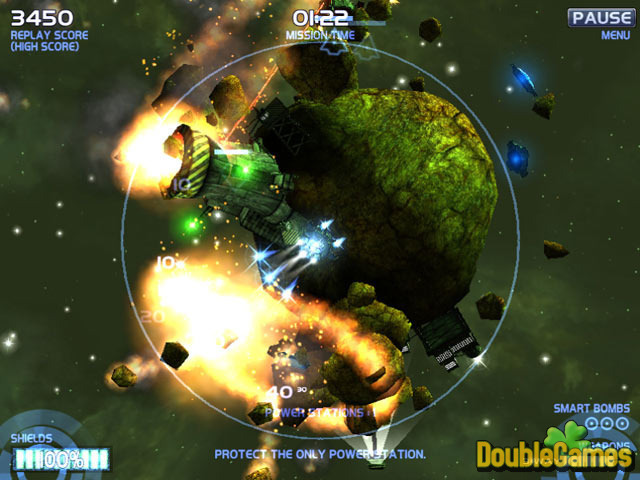 Darkside is a sci-fi based shoot 'em up, filled with hundreds of massive asteroids. 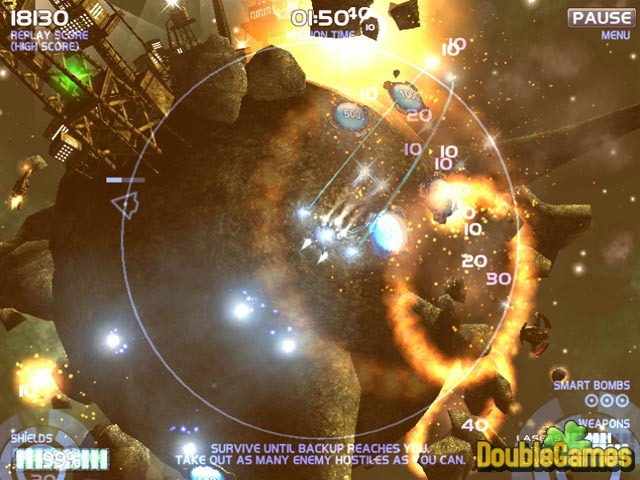 Fly in and out of their dark sides as you battle a host of alien hostiles, watching for orbiting chunks of rock and blasting them into oblivion! It's time to hop into your ArkLight X-52 and take the fight back to the enemy, one battle at a time, in Darkside! 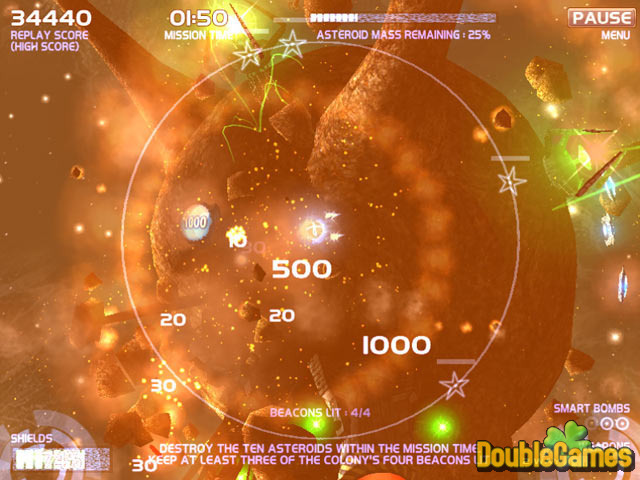 Title - Darkside Game Download for PC Description - Give a glance at Darkside, a Strategy & Simulation game given by Pi Eye Games. Hop into your ArkLight X-52 and take the fight back to the enemy!